Noise Dosemeters are a type of sound meter designed to measure the levels of noise exposure to an individual over a period of time. All of our dosemeters are compliant to IEC 61252: 1993 / BS EN 61262:1997 and offer high quality and reliable personal noise monitoring solutions. Personal noise can be a health hazard to workers in noisy working environments. Under the Control of Noise at Work Regulations (2005) employers are responsible for ensuring the noise levels which workers are subjected to do not exceed set limits. Our range of dosemeters and personal noise indicators can help maintain employee hearing and ensure they know when hearing protection needs to be worn. dBAlert! activates only when the noise exceeds a pre-set level, warning exposed workers that noise levels have become dangerous and to put on their ear-defenders. 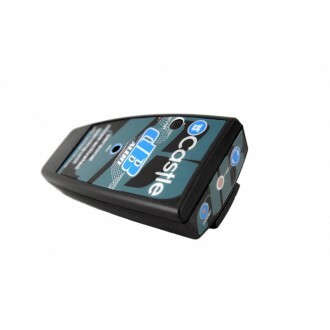 Measure personal noise levels with the Dosemeter System. 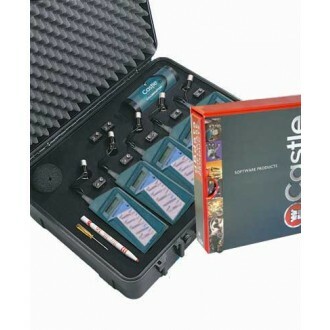 Kits consist of either 1 or 5 non-logging dosemeters with calibrator and case. 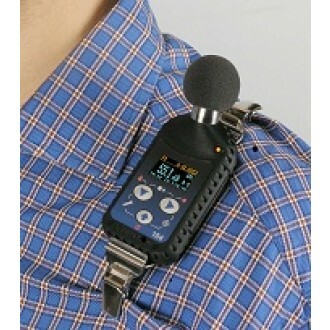 Ideal for checking worker's exposure to noise and adhering to Control Of Noise At Work Regulations. This is the SV 104 Noise Dosimeter from Svantek. It adopts full noise dosimeter capabilities and takes them into a compact styled instrument with an easy to read screen, providing incredible functionality in a small but durable body, rivalling anything available on the market. 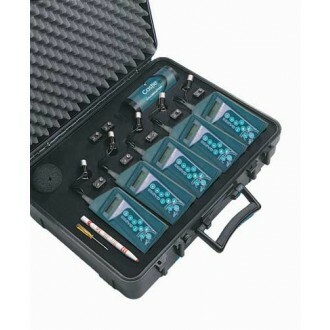 Supplied in a hard wearing carry case with Supervisor Analysis Software and an Acoustic Calibrator, the GA601. You're equipped and ready to go with everything you need. This is the SV 104A, a new personal noise dosemeter from Svantek, with Bluetooth communication which works with the Smartphone app "Assistant". For measurements of noise at work in accordance to ISO 9612 as well as OSHA, MSHA and ACGIH standards all settings are configurable in the PC software and can be stored in the dosimeter memory as setup files that can be selected directly from the dosimeter keyboard. 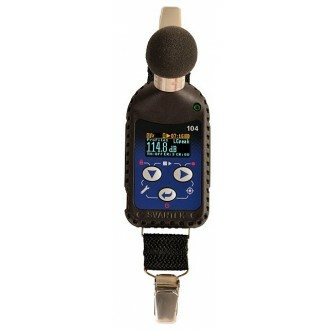 It adopts full noise dosimeter capabilities and takes them into a compact styled instrument with an easy to read screen, providing incredible functionality in a small but durable body, rivalling anything available on the market. 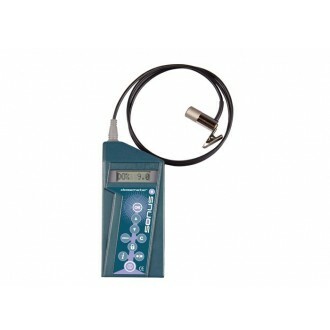 Supplied in a hard wearing carry case with Supervisor Analysis Software and an Acoustic Calibrator, the GA601. You're equipped and ready to go with everything you need.